Getting to middle adulthood demands a shift in priorities. Once you stop needing to count the days to your next paycheck, it’s time to start really planning out your financial future. 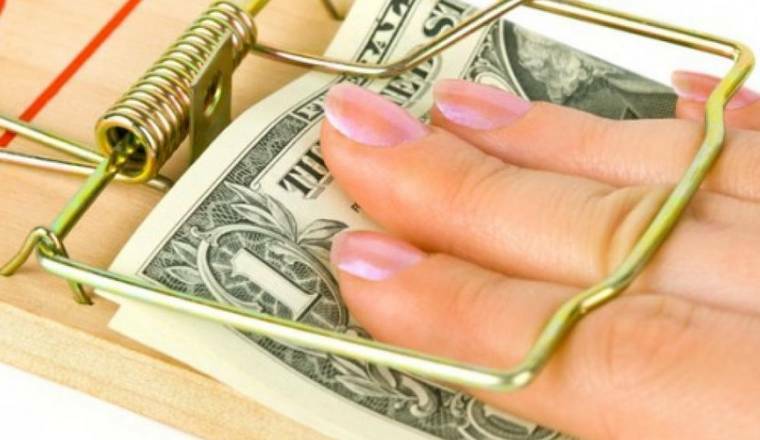 Here are 6 money traps to avoid in your 30s.